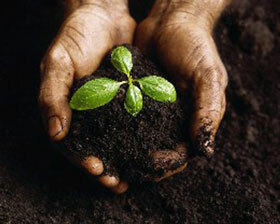 Soil is an important component in our daily living on Earth. But once chemicals or any kind of harmful substance gets spilled or comes in direct contact even through water, then soil contamination can have a terrible effect in all of its surroundings. Through the ever-changing technology of our times, soil remediation has now become faster, easier and more efficient.